Flixnet Addon is a great Addon for Kodi. Although not as popular as some other Kodi Addons, it as certainly made it’s move towards the top of the chain. 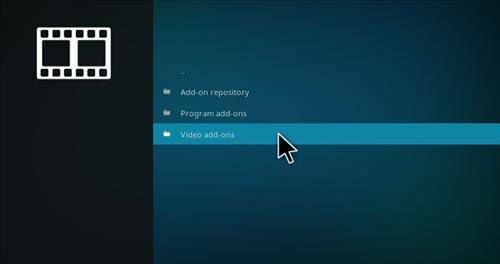 Many Kodi builds now, like No Limits Magic, Durex Build and others are implementing it directing into the build. What does this mean? 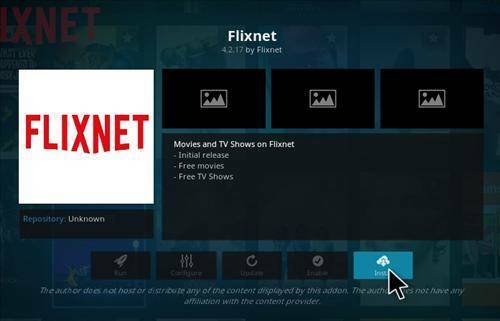 Well it means that the Flixnet Addon is becoming popular enough and its reliable enough to automatically installed with a build. Long story short, people are using it, or require it and certainly like. But how can they not like it right? The Flixnet addon for Kodi is an amazing Kodi Addon with some excellent content and streams. 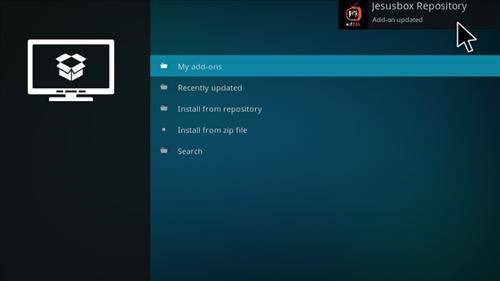 The Flixnet Addon comes from the Jesus Repository and they keep there stuff updated on a regular basis. So you can always find the streams that you are looking for. 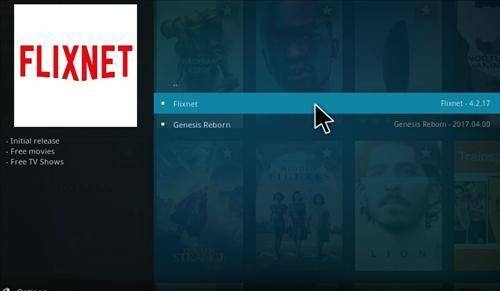 All in All, the FlixNet Addon for Kodi should be installed on your Android Box. You will down right love it. So without going off the deepend and getting you incredibly bored of reading, lets get started with the installation. BestAndroidTvBox.com & BestBox has No affiliation with Kodi, and its Addons, Repos, or Builds. BestBox and BestAndroidTvBox.com does not support or condone any copyright infringement. Kodi should only be used with content that is owned or is in the public domain. Step 1. From the Home Screen go to Settings. Step 2. Click on the File Manager. Step 3. Next Click on Add Source. Step 4. Then Click on None. Step 5. Enter this Address Exactly has shown. Step 7. Make sure everything is correct and then click Ok. Step 8. From the Home Screen Go To Addons. Step 9. Click on the Package Installer in the top left corner. Step 10. Next Click on Install From Zip File. Step 11. 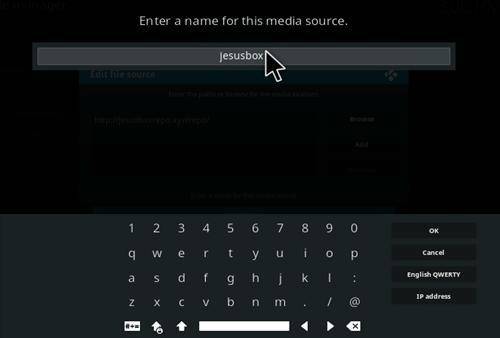 Find Jesusbox and Click on it. Step 12. 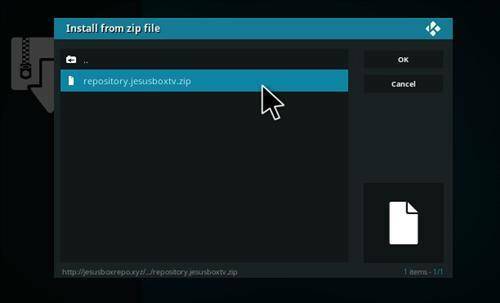 Click on repository.jesusbox.zip. Step 13. 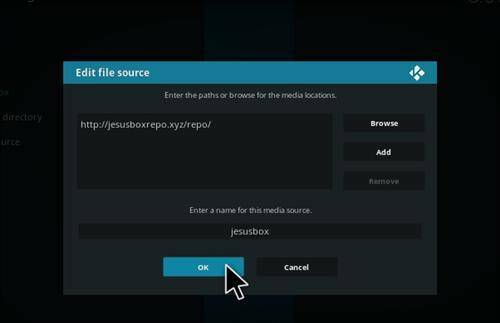 A popup will appear saying JesusBox Repository Enabled. Step 14. 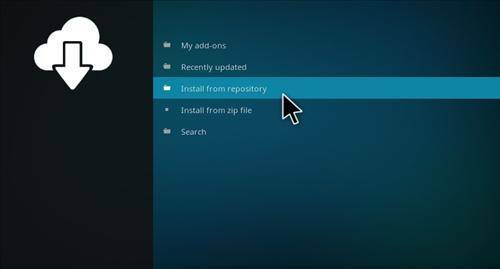 Click on Install from Repository. Step 15. 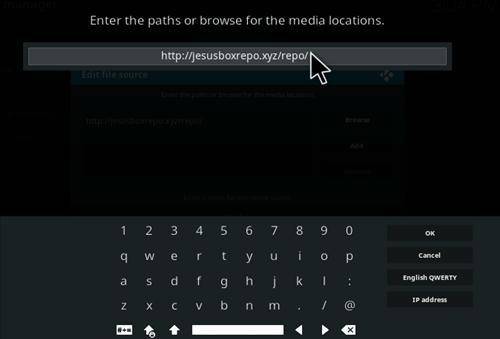 Click on JesusBox Repository. Step 16. Then Click on Video Addons. Step 17. Then Select Flixnet. Step 18. Finally Click on Install. Installation Complete for the FlixNet Addon! Another great tutorial comes to an end. With any luck you should have the installation of FlixNet complete. Its a great addon, and like I said a lot of the times now it comes pre-installed with a kodi Build. 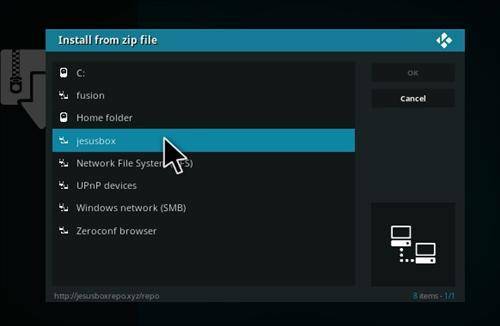 If you would like to install a kodi build, then check the link out. 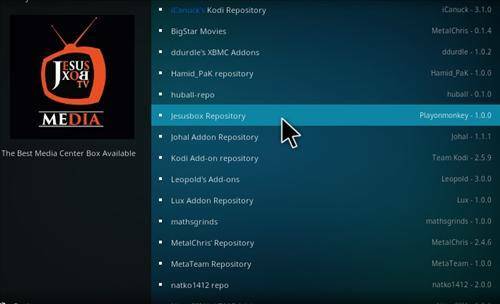 Its the top best kodi builds for 2018. If you do have any problems, please let us know in the comment section below. We’ll do our best to help you out. Another Great Addon for Kodi is the Genesis Reborn Addon. After this check them out. 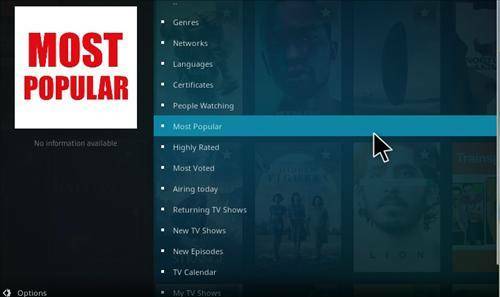 Need the newest version of Kodi? 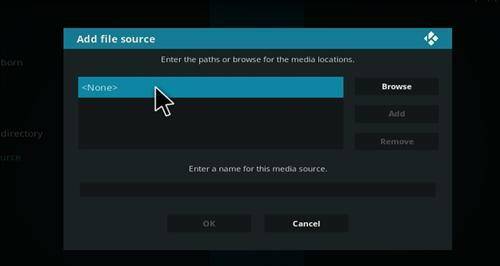 Get the newest version of Kodi Here. Tried this install several times but wouldn’t work. Nothing else happens once you try to install from zip file. I disn’t install a build. Is that a problem?